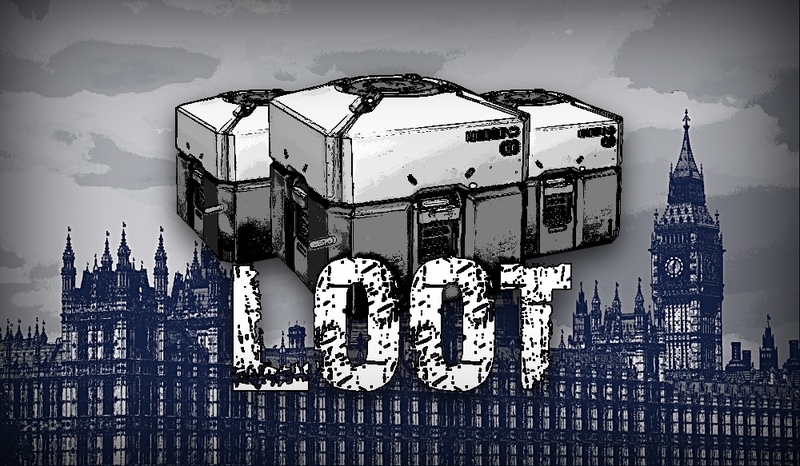 Daniel Zeichner, Labour Parliamentarian for the constituency of Cambridge, recently submitted two questions to the Secretary of State for Digital, Culture, Media and Sport (Karen Bradley) regarding the increasingly hot topic of loot boxes in videogames and whether or not they constitute a form of gambling. You might recall that earlier this week, the ESRB (Entertainment Software Rating Board) officially responded that they don’t see loot boxes as gambling since customers are guaranteed to get something in return even if it’s not what they wanted. The following day we contacted PEGI ( Pan-European Game Information), whose Operations Director Dirk Bosmans said that it’s ultimately not up to rating boards to decide what constitutes gambling. Governments and national commissions need to be involved first, which is why these inquiries could be a step in the right direction. To ask the Secretary of State for Digital, Culture, Media and Sport, what assessment the Government has made of the effectiveness of the Isle of Man’s enhanced protections against illegal and in-game gambling and loot boxes; and what discussions she has had with Cabinet colleagues on adopting such protections in the UK. Truth to be told, they were both filed on the same day, October 6th. Just over a week has passed since, so we might have to wait some time before an answer by UK’s Secretary of State Karen Bradley is posted. Meanwhile, Reddit user Artfunkel provided additional context on Zeichner’s inquiries. Apparently, he prompted the Parliamentarian to seek the government’s evaluation on this matter after a meeting that took place ‘a few weeks ago’, when the latest issues raised by Forza Motorsport 7, Middle-earth: Shadow of War and Star Wars: Battlefront II were not as prominent. Of course, there’s no guarantee that the UK government will deem it necessary to take any measure. Still, we should get a response of some kind – a separate petition to the Parliament has been submitted and it recently passed the mark of ten thousand signatures (all petitions that get more than 10K signatures receive a government response). Should the petition reach a hundred thousand signatures, it would be considered for debate in Parliament.